The passenger list for the 1945 voyage of the R.M.S. 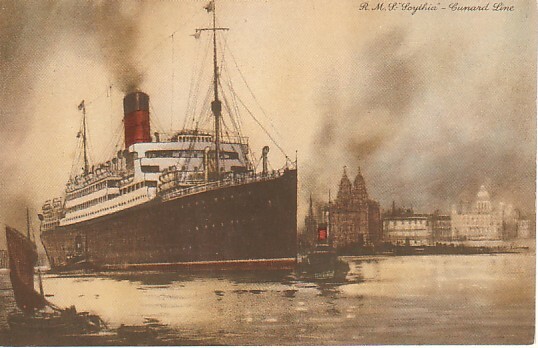 Scythia from Halifax, Nova Scotia, to Liverpool, England, has just been added to the Repatriation & Rescue page on this website. This is important because it shows the final leg of the long journey back to the UK from the Philippines for over 200 Brits. One passenger was 12-year-old Robin Cooke, whose mother, Doris, died while in STIC in October 1942. Download the 7-page Scythia passenger list in PDF format.